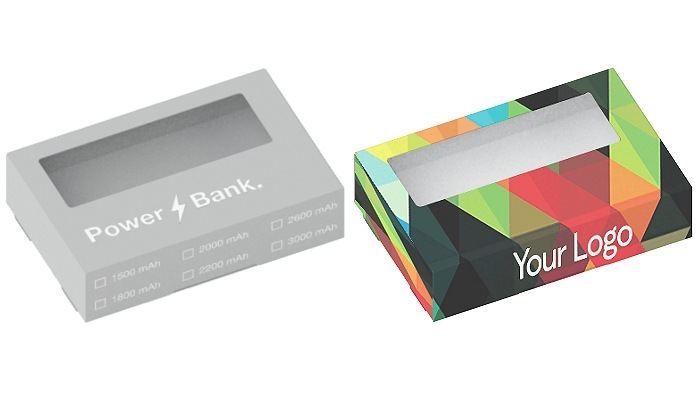 Guide: Corporate Power Bank prices. A medium-sized polished metal rectangular power bank with a sophisticated and elegant style from its light satin finish. Boasting an outstanding charge capacity of 8000mAh it features an extensive print surface so it can be customised with a corporate logo using silk-screen printing and laser engraving on both sides.